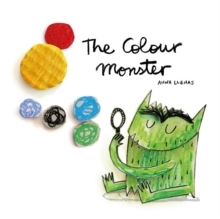 One day, Colour Monster wakes up feeling very confused. His emotions are all over the place; he feels angry, happy, calm, sad and scared all at once! To help him, a little girl shows him what each feeling means through colour. A gentle exploration of feelings for young and old alike.